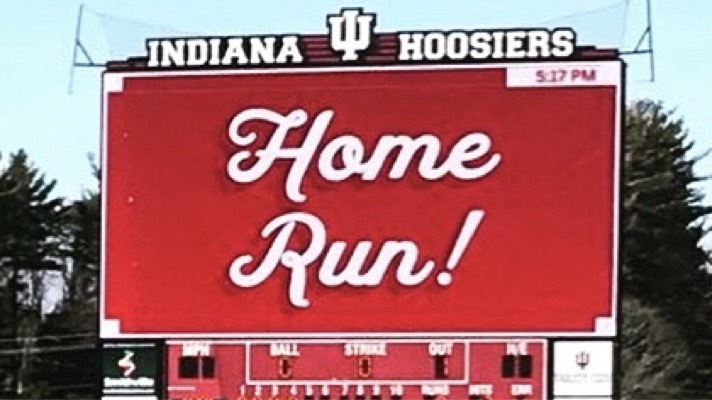 Last season, I was among the many Hoosiers from all walks of life who joined in with Chris Webb of 10 innings to raise money for mental health awareness for every Hoosier home run. Together we raised almost $1,500! 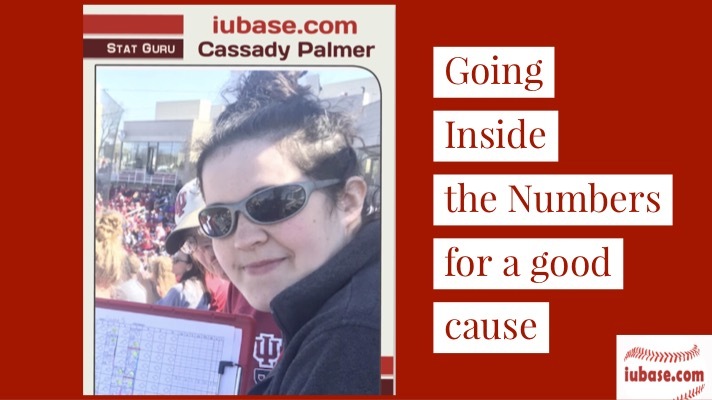 I want to keep it going this year, and plan to donate $1 to the National Alliance on Mental Illness for every home run that IU hits. You can find out more about NAMI here. I also wanted to go a step further and get the pitching staff into it as well. 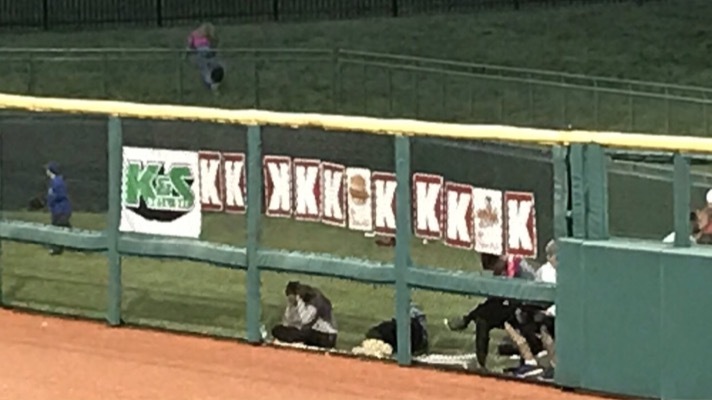 I’m going to throw in another $0.25 for every strike out by the IU pitchers, this time going to the Jason Motte Foundation (K Cancer). More information on the Foundation can be found here. Throughout the season I will provide updates on these two stats for anyone else who would like to join in. Fans can also pick charities close to their own hearts and customize this in whatever ways work best.